Changes left to do by the Xingzi black brown generous X100, [FUJIFILM FinePix X100 Special Color Edition] official debut!!! 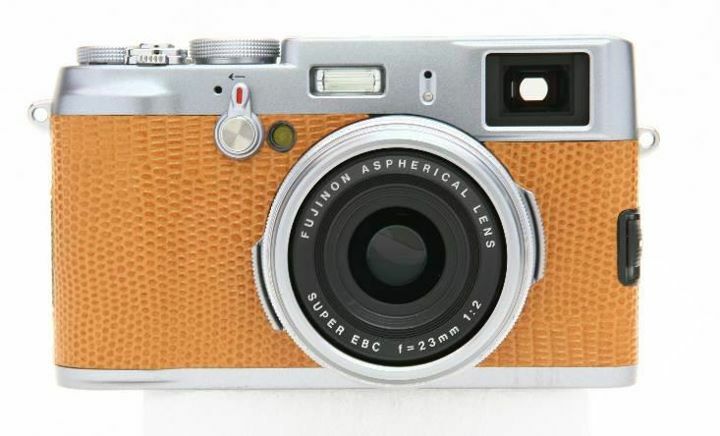 X100 will suit the form of special color edition for sale, including brownX100, light brown leather camera case and strap, of course, was the original Wushao generous hood and metal ring. Chung has a certificate of each camera with serial number that is absolutely unique system of choice. FinePix X100 Special Edition Package only limited color Hong Kong, available at all Broadway stores (Google translation). This entry was posted in Fuji and tagged Fujifilm X100, Limited Edition. Bookmark the permalink. Trackbacks are closed, but you can post a comment.